I made this cube for my son more than a year ago and now that I have whipped it out of storage for my daughter I thought I would share the pattern with you. Cut six of the side pieces in different colours of felt. Cut out 1 of each pattern piece for all the pictures in appropriate felt colours. Before you start sewing I would recommend laying out all the pieces and deciding which background colours the pictures look best on and the order they will be on the cube. NB: I have used 2 strands of cotton and whip stitch to attach all the pattern pieces. Cut some freehand white circles for the mushroom spots and stitch onto the mushroom head. Stitch the stem to the background. Stitch the wing to the body. Stitch the body to the background. 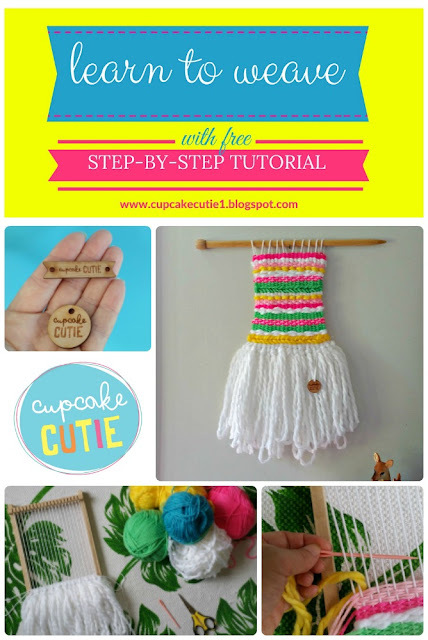 Add a French knot for the eye or just a cross stitch if knots aren't your thing! Stitch the base to the background. Stitch the top on (I have actually used running stitch here). Cut some small black circles and stitch to body (I have used a cross stitch). Add black backstitch for line on the body and antenae (plus 2 French knots on the ends). Cut the body out using pinking shears (if you have them). Attach body to background using running stitch (slightly overlap the grass). Add nose and eye details in any stitch you fancy. I have used blanket stitch to sew the sides together but whip stitch will work fine too. Join 2 sides together by putting wrong sides together and stitching. Add another side to the 2 by the same method. Add another so you have 4 sides forming a square but don't join the final seam yet. Now start sewing the top one side at a time. Then sew on the bottom one side at a time. Now you can stuff with polyfill through the side seam. thank you so much for sharing this lovely project!!! What a cute little toy! I love it! Thanks for sharing! This is great. Thanks for sharing. I'm in the final stage of putting mine together now. I've making a set of three to give to a mum-to-be for her baby girl. The other two cubes are going to have ABC and 123, animal faces and shapes. Hope they turn out just as good. How cute it is. 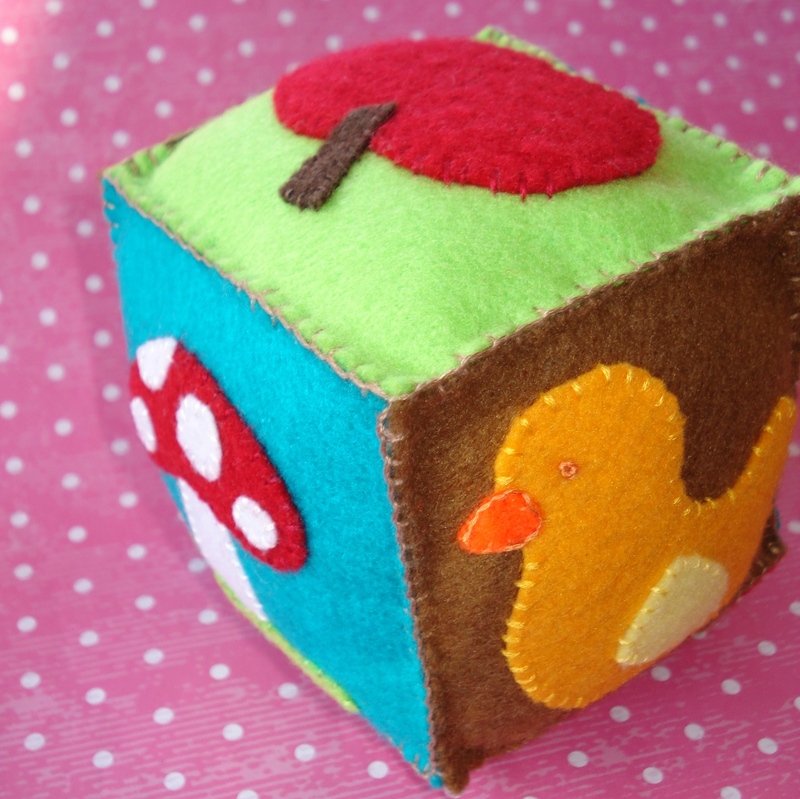 Love this felt cube. 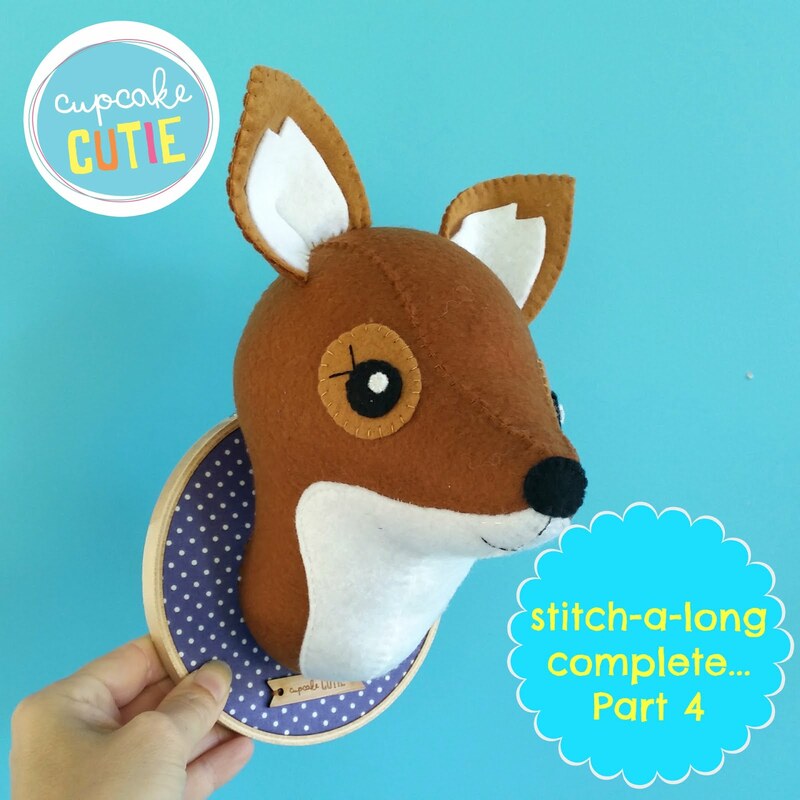 Thanks for sharing this felt toy DIY.